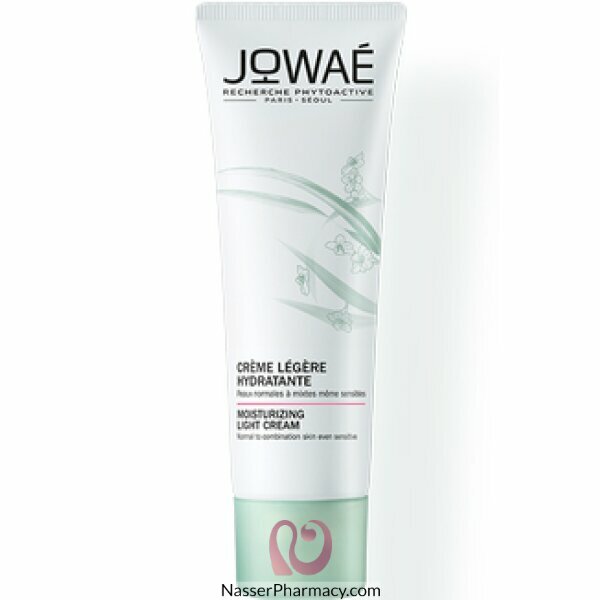 Jowaé Moisturizing Light Cream 40ml is a moisturizing cream for the face, based on antioxidant Lumiphenols and Sakura blossom water. It is suitable to all skins, even the most sensitive. Sakura blossom water is a real beauty water with refreshing properties. This cream remoisturizes, replumps and quenches instantaneously the skin. Rebalanced, it finds all its comfort and suppleness, your complexion is fresher and radiant. Description:Daily hydrating face care.The gel base is the ideal daily moisturizer for face : it has ..
Emulsion with especially long-term moisturizing effect for delicate, flaky or itchy skin.Immediately..
Squalane, a saturated and stable hydrocarbon found naturally in the skin, is an exceptional hydrator..